I hope you all have a lovely Summer weekend! My absolute favorite! 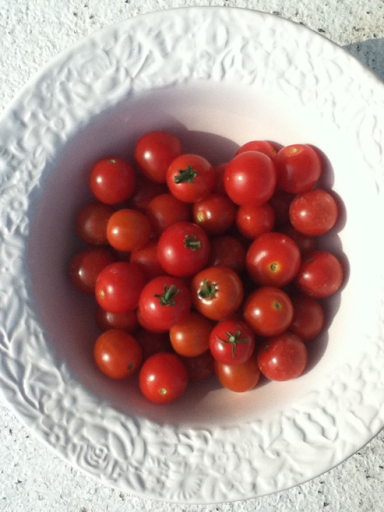 There is nothing better than homegrown tomatoes and love! Yum, they look great! Our tomatoes will be ready in another week or so . . . can't wait! These tomatoes are so good. Glad you have enough to share.